The year 2018 has started well for me. At the beginning of the month, I went on an exciting and fruitful trip to Namibia; a great country with a beautiful and extensive landscape – a nation that is fondly referred by its’ citizens as ‘the land of the brave’. 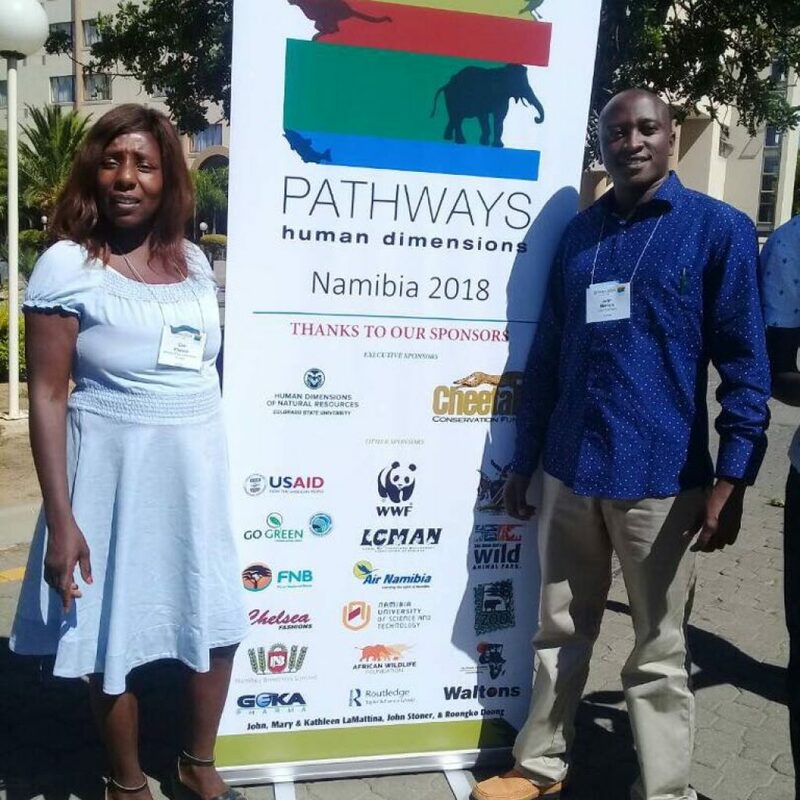 I went to Namibia to attend the Pathways conference on conservation. 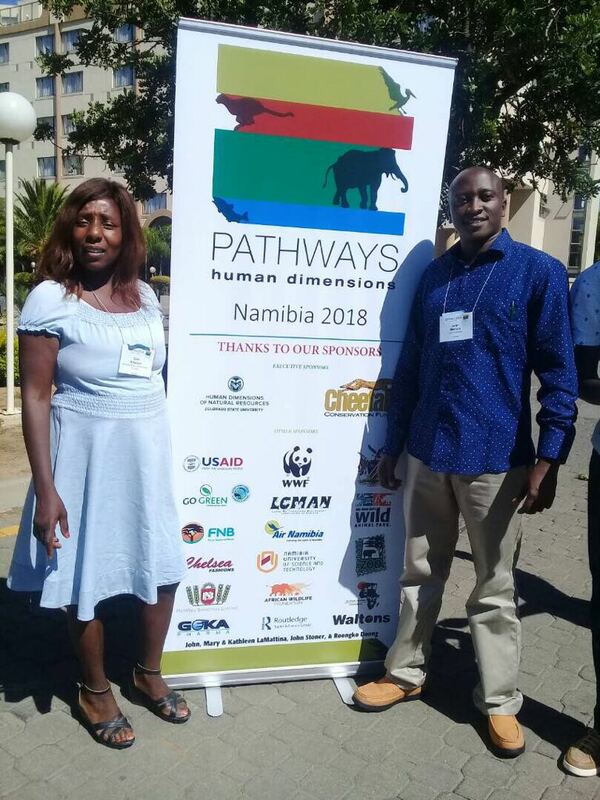 The conference was held on 5th – 11th January at Safari hotel in Windhoek and covered a wide range of topics on conservation namely; Project leadership and management, Human dimensions in wildlife management, Human – wildlife conflict, conflict transformation, Wildlife crime and trafficking among many other interesting themes. All the topics were very informative but I enjoyed the section on conflict transformation the most. It shone more light on how to better understand people’s behavior in response to conflict situations and emphasized how we can employ a constructive approach towards conflict resolution. 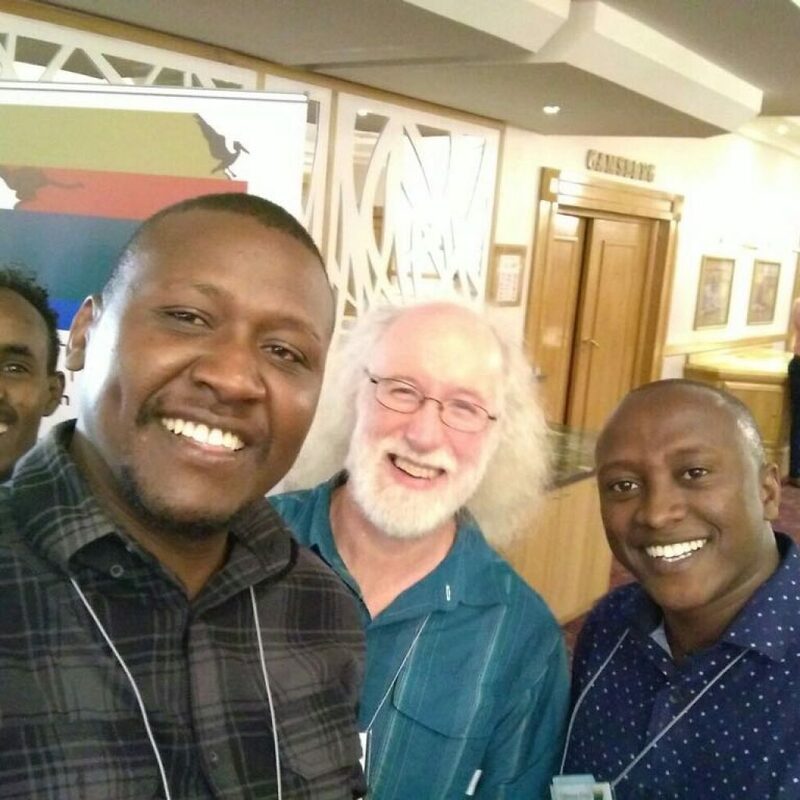 It was also great to meet a large pool of conservationist from across the globe. 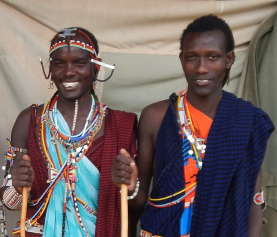 All the participants were well endowed with immense experience on conservation. I found the energy and passion towards conservation really uplifting. 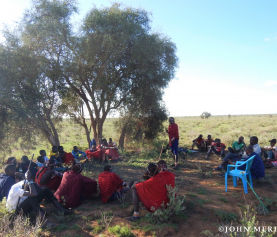 The workshop provided a platform for conservation minded people to gain extensive skills and knowledge in the field of conservation and learn from each others vast experiences. 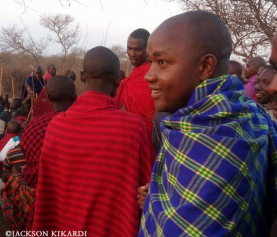 I believe the skills and knowledge that I gained will enhance my performance as an employee of an impactful conservation organization. 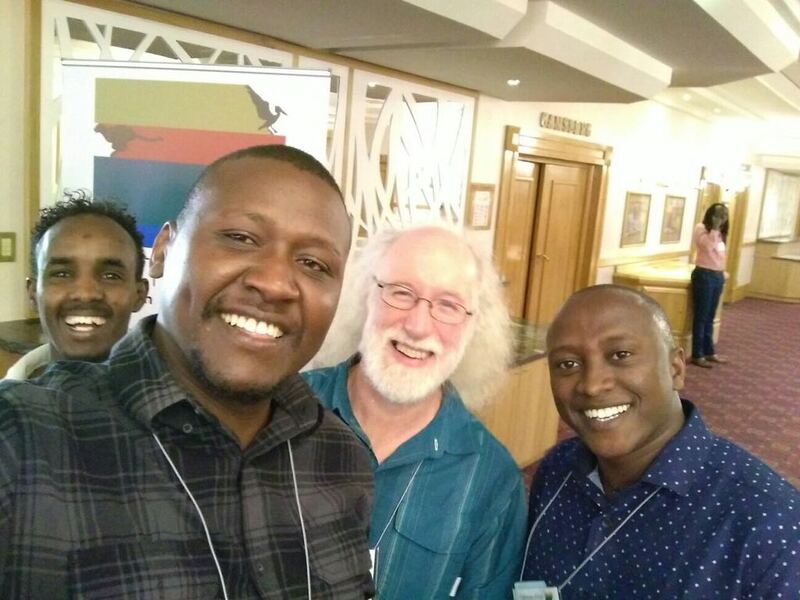 I am grateful to Dr. Michael Manfredo and the entire Colorado State University (Department of Human Dimensions of Natural Resources) team for sponsoring me to attend the event. I am also indebted to our Executive Director Dr. Leela Hazzah for her immense support and guidance throughout the whole application and pre-trip process. Finally many thanks to the organizers, facilitators and participants of the conference.